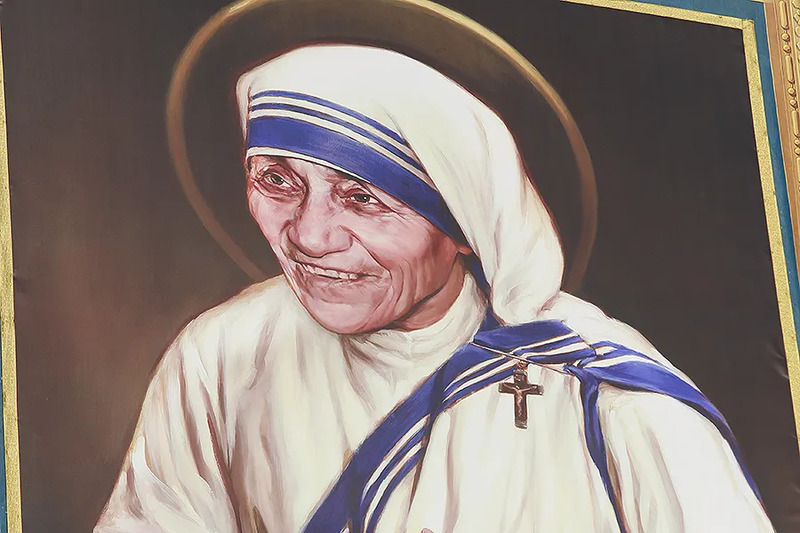 Kolkata, India, Sep 5, 2017 / 05:13 pm (CNA/EWTN News).- Marking the first anniversary of Mother Teresa’s canonization, the Archdiocese of Kolkata will hold a Mass Wednesday to declare the saint a co-patroness of the local Church. She will be patron of the archdiocese alongside St. Francis Xavier. “On 6 September we will have at 5.30 pm a Holy Mass in the Cathedral [of the Most Holy Rosary] and the Archbishop is going to declare Mother Teresa as co-patroness of the Archdiocese,” the Superior General of the Missionaries of Charity, Sister Prema, told IANS on Monday. “We wanted to make Mother our co-patroness. We seek her intercession and give her the prominence that is due especially in a city like Calcutta and the Archdiocese of Calcutta,” said Archbishop Thomas D’Souza of Kolkata. Sister Prema made the announcement during a two-day art presentation dedicated to St. Teresa of Kolkata. St. Teresa of Kolkata a native of what is now Macedonia, spent most of her life in India and in Kolkata in particular. She joined the Sisters of Loreto at the age of 18, and soon moved to India to begin her novitiate. Eventually she became headmistress of a school located in eastern Kolkata, but she longed to help those people severely affected by poverty. While on her way to her order’s annual retreat in 1946, Mother Teresa experienced a call from God to leave the order and create a community amid the poor. Leaving soon after, she spent several months receiving medical training in Patna, and opened a school in the Kolkata slum Motijhil. She founded the Missionaries of Charity in 1950. St. Teresa of Kolkata died in 1997, and the order she founded now has more than 5,000 members. Beijing, China, Dec 14, 2018 / 05:01 pm (CNA/EWTN News).- Two underground bishops in China have agreed to step aside in favor of bishops of the Chinese Patriotic Catholic Association, in the wake of a deal signed between the Holy See and the Chinese government. AsiaNews reported Dec. 13 that Bishop Vincent Guo Xijin of Mindong (Ningde) has agreed to become auxiliary bishop and that Bishop Vincent Zhan Silu will become Bishop of Mindong. The agreement was made at a meeting at the Diaoyutai State Guesthouse in Beijing, in the presence of Archbishop Claudio Maria Celli, president emeritus of the Pontifical Council for Social Communications. At the same meeting, Archbishop Celli announced that Bishop Peter Zhuang Jianjian of Shantou will give way to Bishop Joseph Huang Bingzhang. Both Bishop Zhan and Bishop Huang had been excommunicated, and were reconciled to the Holy See as part of a September agreement between the Holy See and the People’s Republic of China. According to AsiaNews, at the meeting Archbishop Celli gave Bishop Guo a letter from Cardinal Pietro Parolin, Vatican Secretary of State, and from Cardinal Fernando Filoni, prefect of the Congregation for the Evangelization of Peoples, asking that he give up his role as Bishop of Mindong in favor of Bishop Zhan. “Also according to the report of the priests of Mindong, Msgr. Celli would have told Msgr. 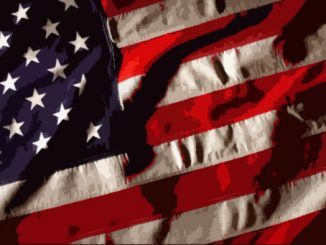 Guo that Pope Francis himself asks for this gesture of obedience ‘and of sacrifice for the general situation of the Chinese Church’,” the news outlet reported. 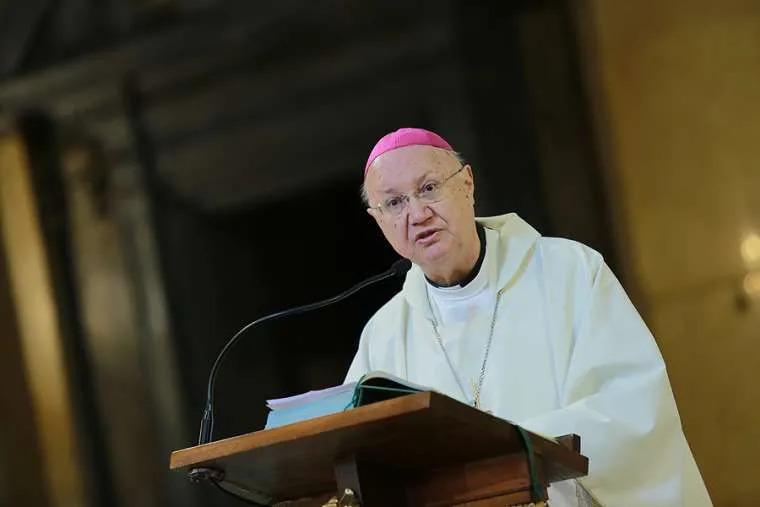 AsiaNews also noted that in previous cases in which a bishop of the CPCA was reconciled to the Holy See, he would become auxiliary bishop to an existing bishop of the underground Church. Bishop Guo, 59, was detained by the Chinese authorities overnight in March. While he was released after only a short detention, he was ordered not to officiate as a bishop while saying Mass because he is not recognized by the government. He was taken away because he refused to concelebrate with Bishop Zhan at a Chrism Mass. Bishop Guo was also detained ahead of Holy Week in 2017. Bishop Zhuang, 88, was asked to retire in late 2017 by the Holy See, but he reportedly refused the request at that time. He was consecrated a bishop in 2006, with the approval of the Holy See. In December 2017 Bishop Zhuang was reportedly escorted to Beijing, where he met separately with leaders of the Chinese Catholic Patriotic Association, officials from China’s State Administration for Religious Affairs, and the Vatican delegation.